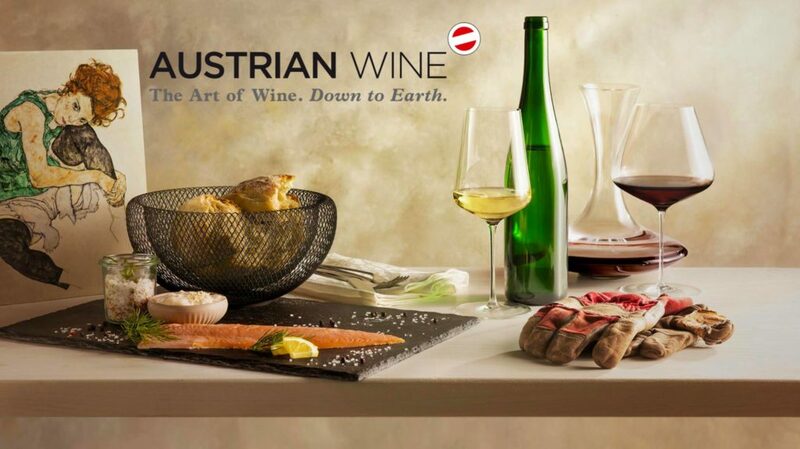 The Austrian Wine Marketing Board (AWMB) will be featured along with Inter-Rhône as a platinum sponsor at the 2019 Sommelier world championship in Antwerp. 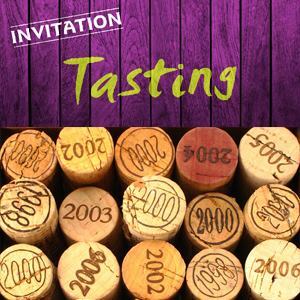 Thus Austrian wines from all of the winegrowing regions will be presented throughout the tournament, at every lunch and every dinner and at the conclusion of every day in the ‘bar des sommeliers’, as well as in two master classes for the sommeliers and for members of the trade. There will be sixty-five top-drawer international sommeliers competing for the title, including Austria’s best sommelier, who was named on 5 November, 2018. 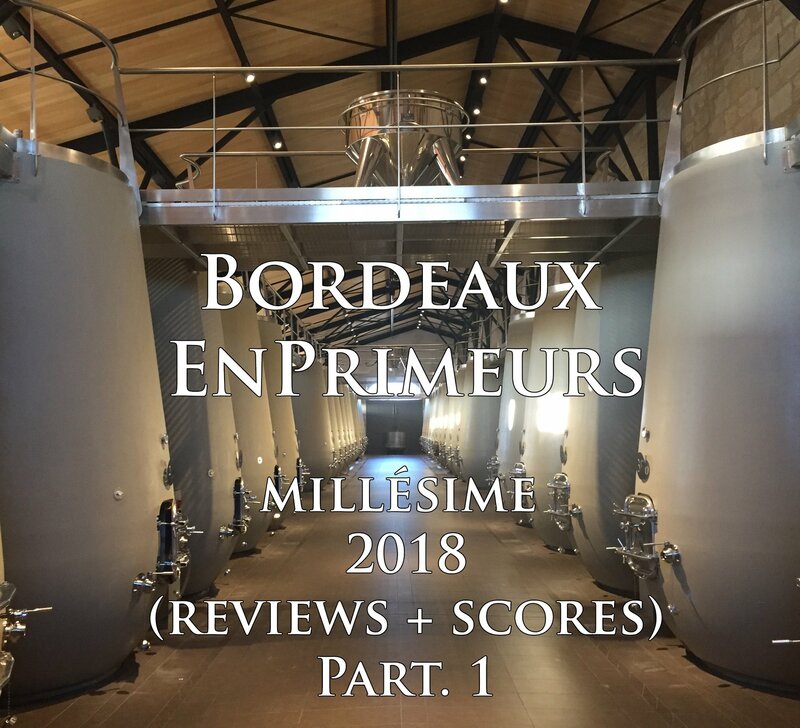 Tests of knowledge and blind tastings are part of the championship, as are examinations in facets of wine service and awareness of the international wine market. The final three candidates must prove their capabilities on 15 March in front of some 2,000 attendees. 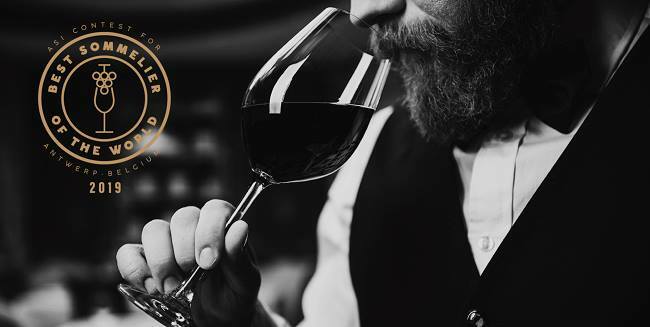 The anticipated media interest in the sommelier world championship is enormous: more than 150 international journalists will attend the championship, and in addition, the last round will be streamed live via the Internet.